As a business owner, 10 purchases coming from 10 different people might seem great, but one person purchasing 10 different times can be much more beneficial to your business. Customer loyalty is something that many businesses try to secure, but aren’t always successful with. If you can succeed in doing this these loyal customers will be the ones who spread the word and tell their friends about their experience on your website! Different customers value different things which means there are many different ways to earn earn their loyalty. Some value price, others value, quality, and many value customer service. 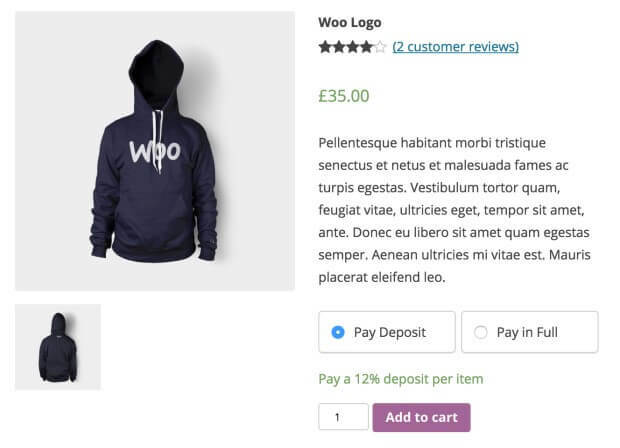 Below is a list of WooCommerce extensions that can help boost customer loyalty and earn YOU repeat business! 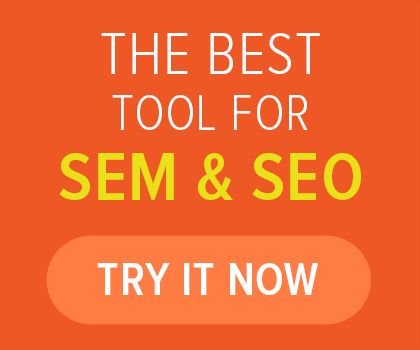 Ecommerce websites are in abundance in today’s world and the competition is as stiff as ever. Even if a customer is satisfied with their first purchase from you they might find a better deal and go elsewhere for their next one. A great rewards program can make the difference for some customers especially if they know they will be purchasing products that are sold on your website regularly. For example Domino’s Pizza’s rewards program works as such; Order pizza six different times online and receive a free pizza the next time you order. If a customer orders pizza regularly they will be more enticed to order from Domino’s to take advantage of the free pizza program. When creating your unique rewards program you can decide how customers earn points and how many points they earn per purchase. You can create an option similar to Domino’s which means after a certain amount of purchases a customer can receive a reward or use a more standard system. With a standard points system every dollar spent would equal a point and customers can earn rewards and discounts as they accumulate points. Once you get up and running with this extension, you can boost loyalty (and delight) even more by running limited-time double or triple point specials on specific items, or even store-wide. How’s that for a conversion-booster? Reviews are a major part of any Ecommerce store. Most online shoppers need to feel comfortable before making a purchase and reviews help to comfort them. Genuine online reviews are appreciated, but sometimes in can be difficult to get customers to review your products. The Reviews for Discount Extension will be your savior in this situation! This extension prompts customers to review by guaranteeing them a reward (usually a discount). These discounts can be customized beforehand and would be sent out automatically after the product has been reviewed. This extension has two major benefits. The first would be the new reviews customers would be completing and the second would be returning customers. 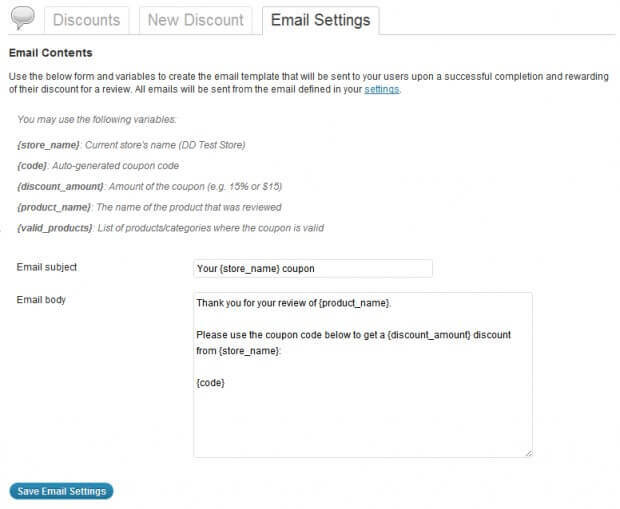 If customers are reviewing a product for a discount this means that they will most likely be using that discount code and make another purchase. If customers continue to to review for discounts you will have more reviews and more returning customers! Ongoing communication to keep them coming back again and again. Finally, let’s take a look at how you can use your store’s communication methods to urge first-time customers to become repeat shoppers. Here are two extensions that focus on email as a way to create loyalty. 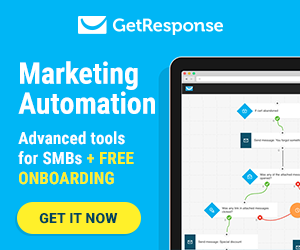 Receiptful has many different functions/options for personalized emails post purchase. Customers will receive emails with tracking information, confirmation receipts, and product suggestions with custom design. 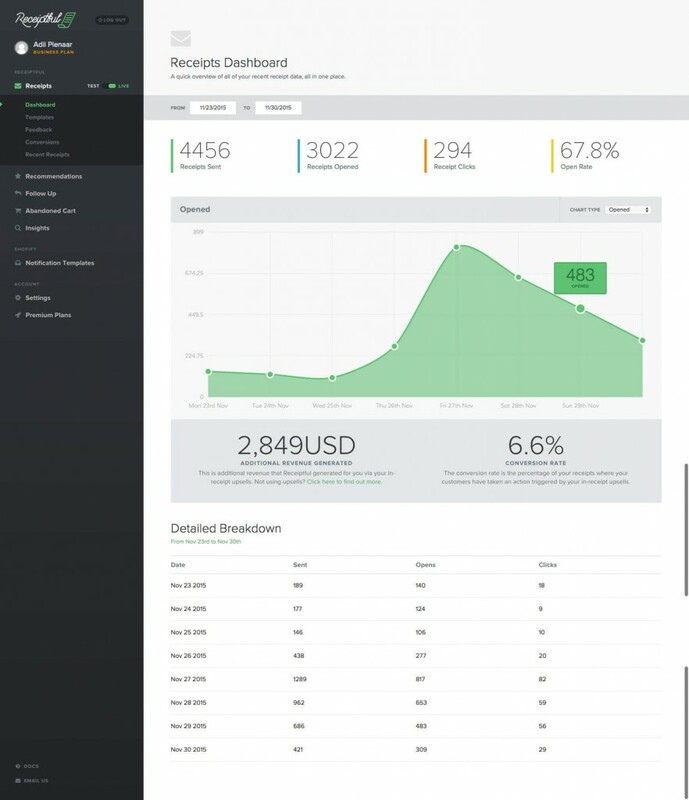 Receiptful will analyze individual customers and send follow-up emails based on the purchase. 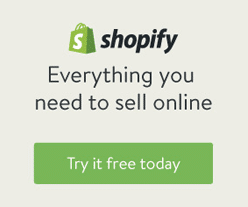 This emails can also include FAQ’s or product tips, recommendations for future orders, and upsells for products that complement the one they ordered. These features will allow you to convert your typical thank you emails into helpful information for your customers along with more opportunities for you to increase sales. Compare and contrast different emails being sent with the Receiptful dashboard to see what’s working and what isn’t based on what’s being clicked on and leading to purchases. 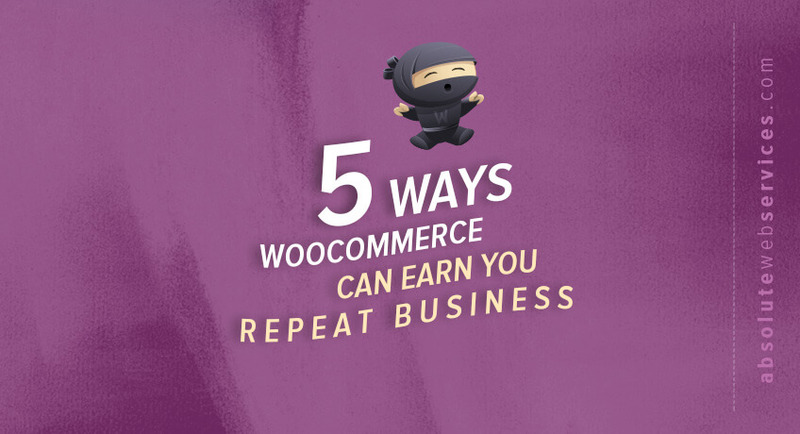 WooCommerce Memberships gives online shoppers additional perks for signing up for a membership on your website. There are many different benefit you can give to users such as discounts on all or certain products. You can also do things such as give them access to new products that are not yet available to non members. For example if you sell Sneakers online you can offer member only discounts on all or certain sneakers you sell on your website. If a new sneaker is being released you can also give members early access to these new sneakers which will give them a chance to purchase them early and get the size they need. If your product is more of a financial investment than most can make in one payment or if you want your loyal customers to have more payment flexibility the Deposits Extension is the perfect solution. This extension gives customers the option to either pay for a product in full or put down a deposit and pay the remaining balance over a set period of time. Customers will greatly appreciate the payment flexibility and will be more likely to purchase from you even if they end up paying in full the next time! Great customer service is always appreciated and this is a great way to show your customers that you care. Our team at Absolute Web Services is lined with WooCommerce experts that will take your website to the next level and help you to provide the best possible customer experience. Check out our WooCommerce section for more information or to request a quote today!